The wait is over! 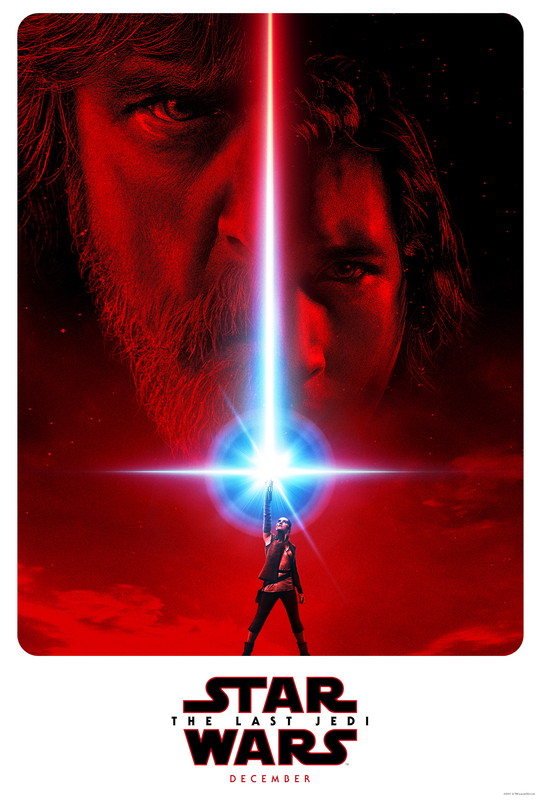 The first “Star Wars: The Last Jedi” teaser trailer (and poster) are here! Check them out below. With “The Force Awakens” largely considered as a remake of “A New Hope,” there are certainly elements here that resemble “Empire Strikes Back.” What do you think?